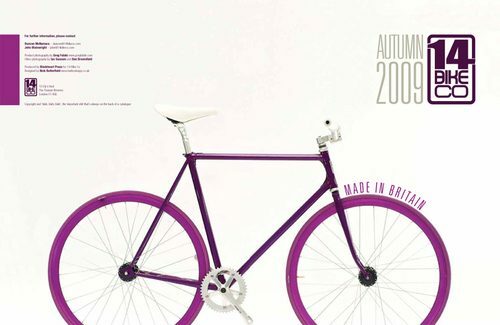 Speaking of 14 Bike Co., the London-based shop and frame company just posted a pdf catalog to their blog. It explains their design philosophy and profiles their framebuilders, riders and bikes. Check it out over at the Shop 14 blog!